Normally cost $55 for a membership, you can now get a 3-Month BJ's free trial membership or BJ's membership for as low as $15 when you sign up using my link. Click the link to get the $25 and save on grocery when shopping at BJ's. Unfortunately, the 3-Month BJ's Wholesale Club Free membership deal is gone. But there's even a better deal than the BJ's free trial membership. You can now get the BJ's Wholesale Club Inner Circle Membership for as low as $40 and receive $25 Gift Card you can use at BJ's. It's like you are only paying as low as $15 for the membership. That's a sweet deal for a BJ's Wholesale Club, if you ask me. When I got this deal, the savings I got on my first BJ's trip basically paid for my membership (not to mention I got a great deal on BJ's gas as well). If you have always wanted to buy in bulk to save some more money or want to get a membership at BJ's Wholesale Club Membership but don’t want to pay the hefty membership fee, you are in luck. 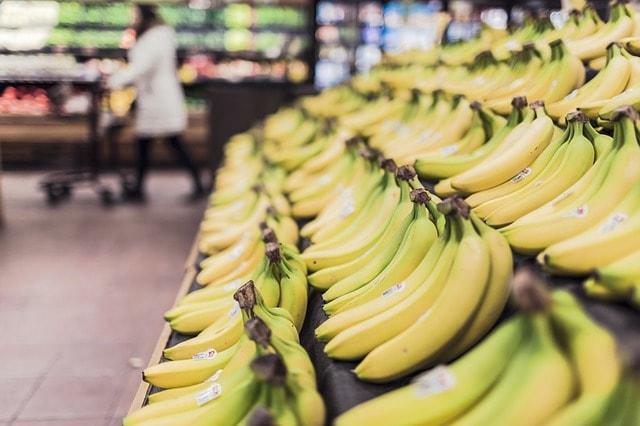 According to BJ’s, grocery prices are 25% lower, based on a basket of 100 national brand household staples, when compared to other select grocery stores. 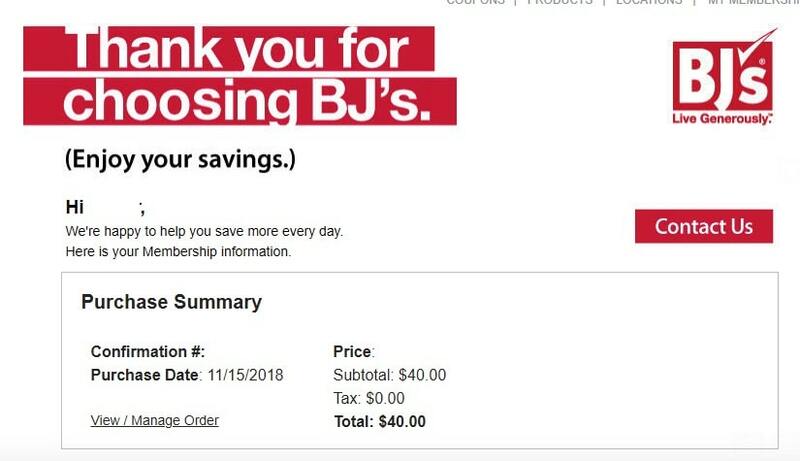 Membership at BJ’s typically starts at $55 per year. Plus, BJ’s also offers low gas prices, which is really a plus for those who want to cut down on their gas expenses. Click on this link to get a new membership and receive a $25 BJ’s Gift Card in the mail for FREE. You will receive the free $25 BJ's Gift card by postal mail within four (4) weeks of the qualifying requirement being met (e.g., after you use your membership). It's like your paying $15 for a BJ Wholesale Club membership. That's a steal. If that's not a steal, I don't know what to call it. Save up to 25% for car rental. BJ's partners with car rental companies like Hertz, Alamo, etc. to save you extra money. Use BJ's Wholesale Club as your travel agent. You not only save money but also make money because BJ's offers up $500 gift card on its current promotion. Get FREE tech help on just about any tech-related stuff. Did I say it's FREE? Use BJ's Wholesale Club for your home improvement plan. It has approved contractors. So, you can rest that things will go smoothly. That's all of the benefits you get from BJ's Wholesale Club, and you can get that for as low as $15. The typical BJ Wholesale Club membership fee is $55, depending on the promotion. Lately, people are getting it for $40 using my link. With the $25 gift card, you are like paying $15 or close to it, which can easily be offset by the amount of savings you’ll have when buying groceries at BJ's Wholesale Club. This offer isn't here for long. You may not find another deal like this again. Are you going to avail this BJ Wholesale Club membership opportunity? BJs is the best warehouse club to shop at because of the coupons! It literally saves us so much money each week! It’s why I dedicated a second blog http://www.mybjswholesale.com all about shopping and deals at BJ’s! I see you have the refer a friend program on your blog now Allan and it’s a great program! If you have any questions about BJs I am happy to answer them! I love BJs and I’ve used it so many times. Thanks for extending your help. I will surely let you know if I come across with something I don’t know about BJs. Your second blog looks really great, btw.